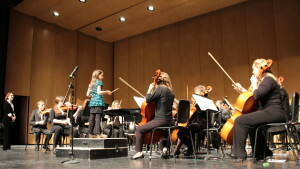 The Fox Valley Academy of Music Performance and director, Katheryn Barrett-Brown, will perform a 1:00pm concert that will feature the Fox Valley Youth Strings and Academy Orchestra. Admission is free, donations are welcomed. 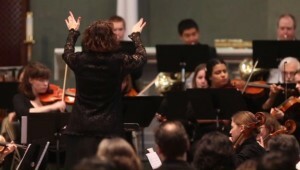 The Academy of Music Performance Academy Conductor Katheryn Barrett-Brown present their Holiday Concert. 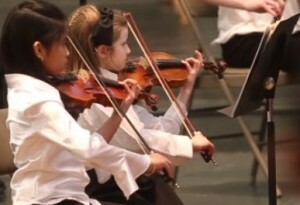 Sunday’s concert will include well-known classical pieces performed by the Access to Music Program, Youth Strings, and Academy Orchestra. 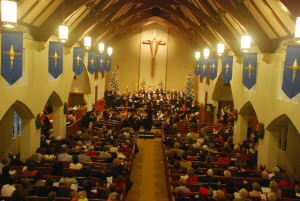 Ensembles will delight the audience with memorable classical favorites and familiar Christmas carol sing-alongs. 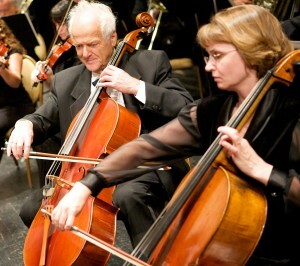 Admission to the concert is free. Donations are welcome. 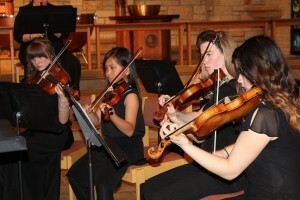 The concert will be held at Our Savior Lutheran Church, 420 West Downer Place, Aurora. (Parking lot is behind the church on Garfield Ave.).